Home / Guides / Where are the best places with fantastic views of Prague? Charming, romantic, historic and contemporary, quiet and busy. This is Prague we want to introduce you in our new guide. If you love taking pictures, then you know that every city offers many opportunities to capture its beauty. People usually focus on historical monuments, their unique details and, of course, selfies. More enthusiastic photographers play with street photography and try to capture the atmosphere of the city. But if you really want to see Prague in all its glory, tips on locations with great views would come in handy. The question is: how to find them? Especially if you are in the city for the first time, and, for example, only for a weekend. A traditional travel guide will provide you with a lot of good information, however, it won’t give you any useful photography tips. We have a solution! Our guide offers various tips and recommendations (restaurants, bars, cafés, transportation, accommodation) and includes 50 exclusive photographs with GPS coordinates and an offline map. This means that once you are at your desired destination and looking for the exact location, you won’t need any internet connection. You can save offline map and all content to your device. If you don’t have much experience with the technical aspect of photography and you are not sure what aperture and exposure time to use, you will appreciate all the information underneath each photograph, which will give you a hint on how to achieve a professionally looking picture. After all, the camera’s automatic mode can’t handle everything and who would want blurry, too dark, or too light pictures? Author of the photographs is experienced photographer who is willing to share with you some of his personal tips, give you suggestions on how to take a good picture, and let you know the best light conditions. 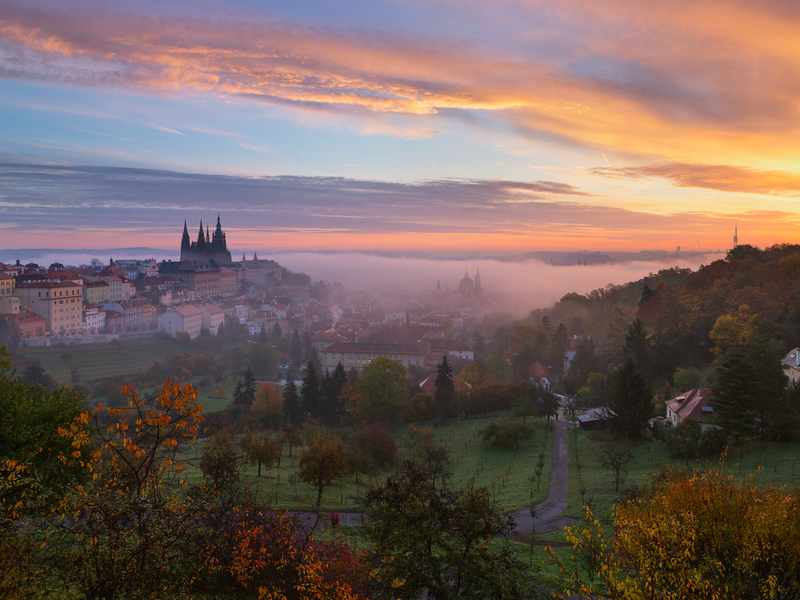 The photo guide dedicated to Prague has been created by a local photographer Michal Vitasek, who loves Prague with all his heart and his photographs are a testament to this love. He is acutely familiar with each suggested location and he knows when exactly is the best time to go there and what not to forget. This also comes in handy for those who take pictures with their cellphones and don’t care about camera settings that much. The Fripito app is available for free in the AppStore and Google Play. Photo guides start at USD 3.99. This entry was posted in Guides and tagged Charles Bridge, discount, Old Town Square, photo tips, Prague Castle, prague guide, st. valentine's day, tourist guide, Travel, travel tips. Bookmark the permalink. 30% OFF during the CES 2015 in Las Vegas!